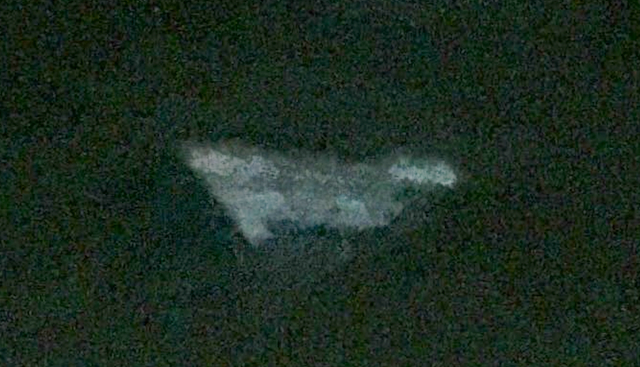 UFO SIGHTINGS DAILY: Giant Triangle UFO Seen Over Freeway In California On April 2, 2018, Photos, UFO Sighting News. Giant Triangle UFO Seen Over Freeway In California On April 2, 2018, Photos, UFO Sighting News. This UFO report just in today. 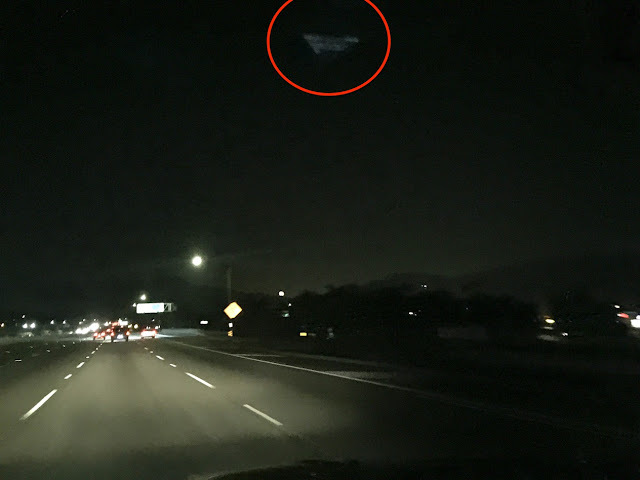 A person was driving in Simi, CA and noticed a dark triangle craft moving over the freeway. The UFO had no aircraft lights, so we can rule out public aircraft. The design seems very odd and uneven, but also very thick. Simi Valley located in Southern California, is very close to Area 51, Nellis AFB and the Extraterrestrial Highway. The pattern is becoming visible. Eyewitness states: I caught a triangle craft above the freeway on the way home. (further statement is not visible to the pubic due to MUFON no longer allowing you to view without paying them).